Ash Wednesday marks the first day of Lent, an important season in the Catholic Church of preparation for the resurrection of Jesus Christ on Easter Sunday. Ash Wednesday falls 46 days before Easter, which changes each year. This year, Ash Wednesday starts today, February 10! The ashes used on Ash Wednesday are made by the burning of palms from the previous year’s Palm Sunday. 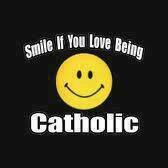 They are administered on the forehead in the sign of a cross, and receiving them with humility is a sign of penance. Abstinence laws consider that meat comes only from animals such as chickens, cows, sheep or pigs — all of which live on land. Birds are also considered meat. 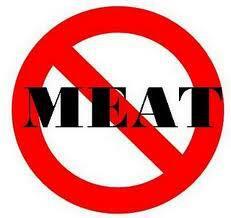 Abstinence does not include meat juices and liquid foods made from meat. Thus, such foods as chicken broth, consomme, soups cooked or flavored with meat, meat gravies or sauces, as well as seasonings or condiments made from animal fat are technically not forbidden. However, moral theologians have traditionally taught that we should abstain from all animal-derived products (except foods such as gelatin, butter, cheese and eggs, which do not have any meat taste). Fish are a different category of animal. Salt and freshwater species of fish, amphibians, reptiles, (cold-blooded animals) and shellfish are permitted. Wishing you all a beautiful Lenten season! Happy Mardis Gras, Fat Tuesday, Shrove Tuesday, Pancake Tuesday . . . Ash Wednesday Eve! 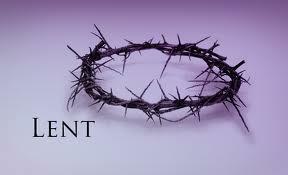 On this day, the Church feasts before she enters into a more solemn and penitential season called Lent. “Shrove” is the past tense of the word “shrive,” which means to hear a confession, assign penance, and absolve from sin. 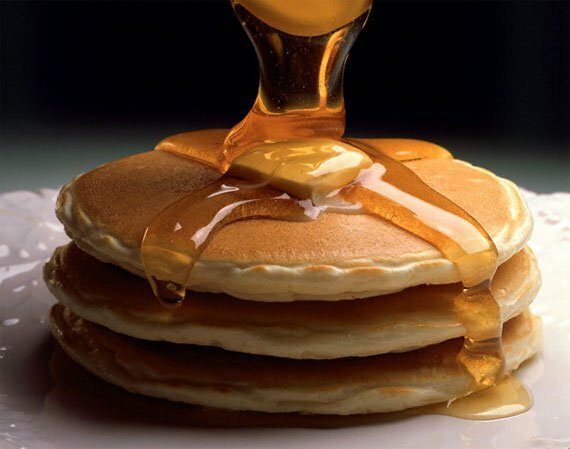 Are you eating pancakes today? Ash Wednesday marks the beginning of the 40 days of Lent (Sundays excluded from this number). 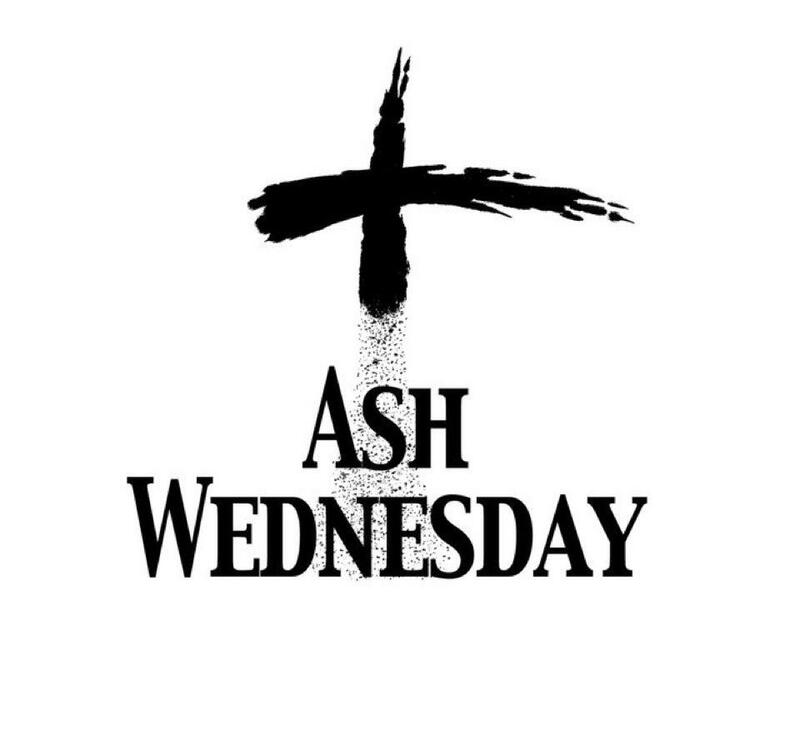 Lent begins tomorrow on Ash Wednesday. Don’t forget to get your ashes! What are you planning on giving up or doing this Lenten season to grow closer to Christ? Ash Wednesday and Good Friday are days of fasting and abstinence for Catholics. The norms on fasting are obligatory from age 18 until age 59. When fasting, a person is permitted to eat one full meal; two smaller meals may also be taken. 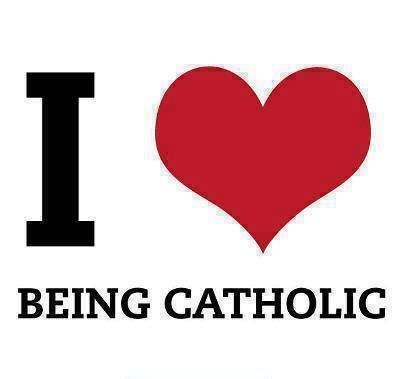 In addition, Fridays during Lent are obligatory days of abstinence. The norms concerning abstinence from meat are binding upon members from age 14 onwards. Ash Wednesday and the Beginning of Lent . . . Lent begins every year on Ash Wednesday and ends on Holy Saturday, the day before Easter. What most people mean by “When does Lent end?” is “When does the Lenten fast end?” The answer to that question is Holy Saturday (the day before Easter Sunday), Liturgically, however, Lent ends two days earlier, on Holy Thursday—at least since 1969, when the General Norms for the Liturgical Year and the Calendar, which govern the revised Roman calendar used in the celebration of the Novus Ordo Mass, were released. Liturgically speaking, Lent ends just before the Mass of the Lord’s Supper on Holy Thursday evening, when the liturgical season of the Easter Triduum begins. Lent is a 40-day period of prayer, fasting, abstinence, and almsgiving, while reflecting on the life, death, and Resurrection of Jesus. 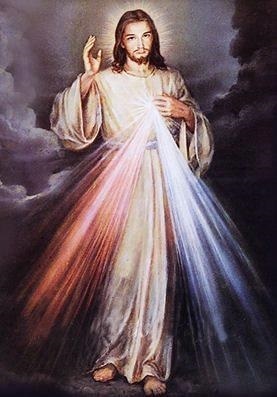 During Lent Catholics fast on Ash Wednesday, Good Friday and all Fridays during Lent, and traditionally give up something pleasurable, in addition to increasing their prayer and almsgiving. Regarding fasting, refraining from food is a great discipline that can help us to bring our bodies under the control of our souls, and also a way of doing penance for past excesses. This is why the Church strongly recommends that Catholics fast during Lent. The 40 days of Lent come from two biblical stories. The first is the Old Testament story of the Israelites wandering in the desert for 40 years. The second is the New Testament story of Christ’s 40 days spent in the wilderness when he was tempted by Satan. 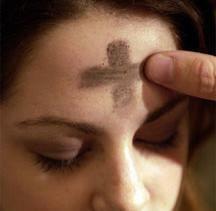 During Ash Wednesday services, priests place a cross of ashes on a worshipper’s forehead. This is meant to serve as a reminder of human mortality, repentance and a way to prepare for Holy Week and Easter. The ashes are made from the burnt remnants of the Palm Fronds of the prior year’s Palm Sunday, symbolizing humility, deep love and respect for the Passion of our Lord. According to the United States Conference of Catholic Bishops: ” Ash Wednesday and Good Friday are obligatory days of fasting and abstinence for Catholics. In addition, Fridays during Lent are obligatory days of abstinence.For members of the Latin Catholic Church, the norms on fasting are obligatory from age 18 until age 59. When fasting, a person is permitted to eat one full meal. Two smaller meals may also be taken, but not to equal a full meal. The norms concerning abstinence from meat are binding upon members of the Latin Catholic Church from age 14 onwards. 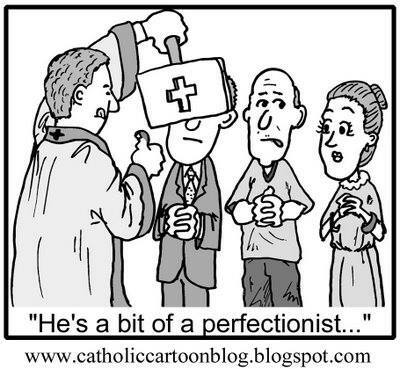 Remember – Ash Wednesday is tomorrow, March 5th. 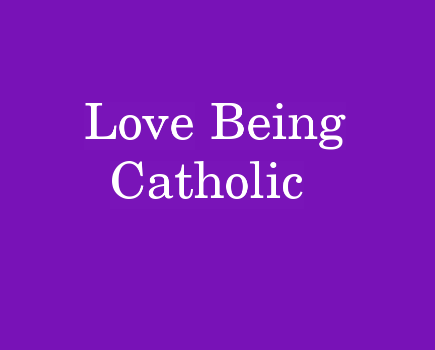 For those of you who are giving up Facebook for Lent, yet still would like to read my daily prayers and posts, (without the distraction of Facebook) you can find these posts at http://www.lovebeingcatholic.com. Wishing you all a very holy and humble Lent!